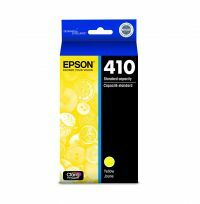 This pigment based black ink technology delivers stunning photos and sharp text that last for very long period. 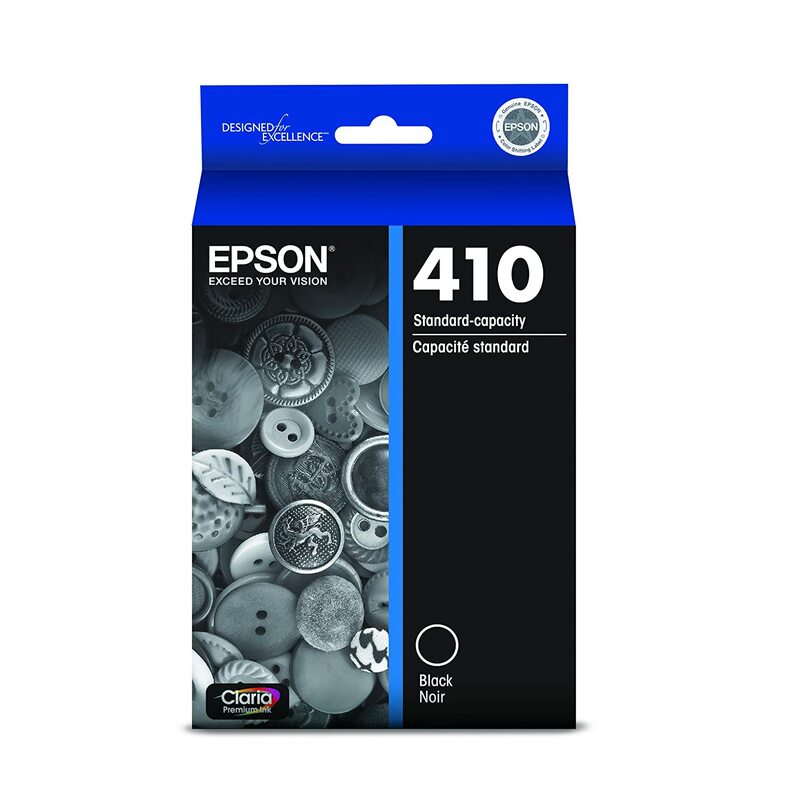 Gives fade resistant prints up to 200-year album storage. 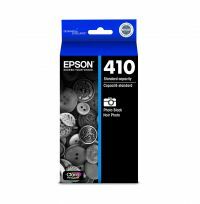 To Recieve updates and possible rewards for Epson 410 Black please sign in. To Recieve updates and possible rewards for Printer Cartridge, Ink & Toner please sign in.